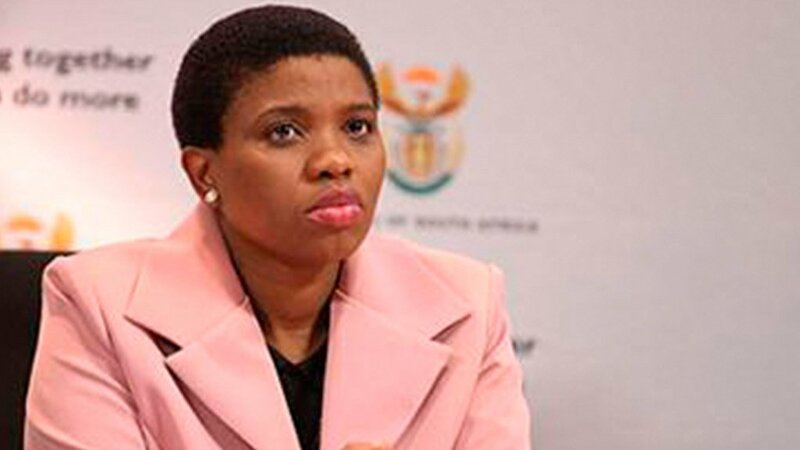 There is nothing stopping the National Prosecuting Authority's (NPA's) Nomgcobo Jiba and Lawrence Mrwebi from returning to work, the NPA said on Tuesday. "The NPA is pleased with the judgment of the SCA [Supreme Court of Appeal], as it vindicates the rule of law," NPA spokesperson Luvuyo Mfaku told News24. "We firmly believe that there's nothing precluding them from resuming their responsibilities, however, the NDPP [National Director of Public Prosecutions] as the employer will be engaged on the way forward." On Tuesday morning, the Supreme Court of Appeal overturned a high court ruling that called for Jiba and Mrwebi to be struck off the roll of advocates. Legodi agreed with the General Council of the Bar (GCB) of SA that they were "not fit and proper" for their jobs. However, in the majority judgment delivered earlier on Tuesday, the SCA found that the GCB could not establish any misconduct on the part of Jiba. The SCA also said that the high court had misdirected itself in striking Mrwebi from the roll. The court also failed to consider why suspension was not an appropriate sanction, it said. The high court ruling came after their decision to drop charges against former Crime Intelligence head Richard Mdluli, who was facing a number of charges, which included defrauding a secret slush fund. "This characterisation, in my view, negatively influenced the court a quo's evaluation of the manner in which Jiba and Mrwebi handled the Mdluli case." It said the high court had referred to a letter by Mdluli to former president Jacob Zuma, the minister of safety and security and the commissioner of the police, which stated that the charges brought against him were a conspiracy. "I was unable to glean the relevance of quoting from the said letter. In my view, the content of the letter was far-fetched and did not establish whether Jiba was a fit and proper person to practice as an advocate." The SCA also criticised the high court's finding that Jiba and Mrwebi did not only bring the prosecuting authority and legal profession into disrepute, but had also brought the office of the president of the Republic of South Africa into disrepute after they failed to prosecute Mdluli. The SCA said Jiba had previously said that she was not afforded a proper hearing. She had argued that the GCB should have held an inquiry before approaching a court of law, it said. Jiba could not have been regarded as "not fit and proper person, simply because she was advised otherwise". "It must be considered that she did not benefit in any manner whatsoever from providing an incomplete rule 53 record, nor did she act dishonestly." On the issue of Mrwebi, the SCA found that he "genuinely, did not comprehend what the concept 'in consultation' meant, however, the concessions he made under cross-examination by counsel for the GCB, indicated that he was at most confused. "His failure to comprehend the concept of ‘in consultation’, in my view should perhaps be attributed to his incompetence or naivety rather than his honesty and lack thereof." The judgment was split among five judges, with three ruling in favour of Jiba and Mrwebi, while two had opposing views.